It's Take Your Dog to Work Day! Did you get to take your dog to work? 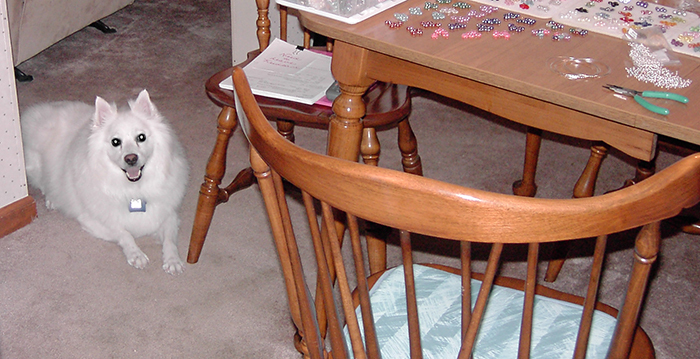 Are you one of the lucky ones who gets to take their dog to work every day? I'd love you to share your photos and stories with me! He's so adorable and he's the light of my life. I love the fact that I can have him with me while I'm working. Right now though, I'm devastated because Niko is sick and we could really use your help. Forgive me for going off-topic today, but I need to share something so you know that I haven't just disappeared. You may notice I'm not online as much right now and I want you to know why. This is my Eskie... Niko... and this very special little boy is the reason for my absence. On Wednesday, June 13th I had to rush my precious Niko to the vet; unsure if he possibly had stepped on something or hurt himself; thinking maybe a splinter in his paw, a leg cramp or a dislocated knee or hip. I carried him in and Dr Jeff examined his leg. Definite injury... he blew the cruciate ligament in his left hind knee. That was terrible news, but it got a whole lot worse. As Dr Jeff was checking him out further, he said he felt something in his belly and that, before we deal with the knee, he needed to get x-rays to look at his belly and get some labwork. When he brought me to look at the x-rays, my jaw dropped. He said "He has a mass in his belly." I was devastated. It felt like someone had shot me in the heart. He said it appears to be in his spleen, but we would need to get an ultrasound to be sure what we're dealing with so we scheduled one. We need to deal with the mass before he can have the surgery he needs on his knee. So all he could do for his knee right now is give him pain meds and told me to try to keep him off it. He needs to be monitored 24/7 for signs of a rupture and brought in immediately if I see any of them. He also found a bladder stone that is too large for him to pass. That will also have to be dealt with. It's 3rd on the priority list... unless it moves and obstructs his urethra. 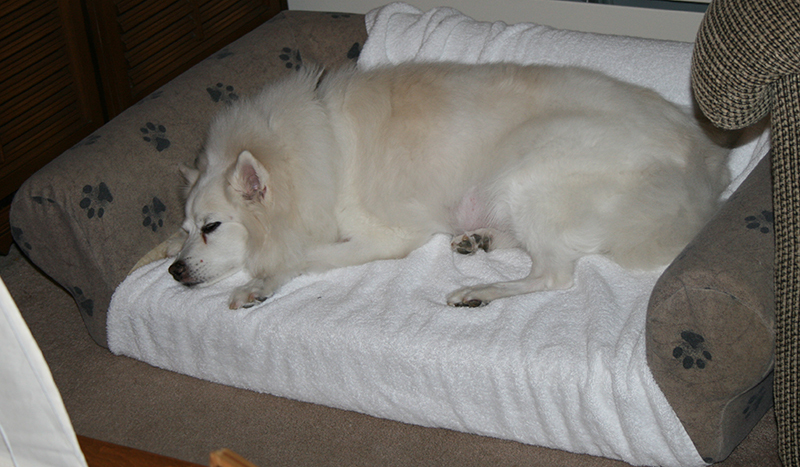 He had his ultrasound and orthopedic work-up on Wednesday. We can't make any decisions until we get the pathology results of the fine needle aspiration they did during the ultrasound. And when they did his knee x-rays, they found cruciate ligament tears in BOTH knees. That makes things a whole lot more complicated. Any way we look at it Niko needs surgery... at least 2, more likely 3 or 4. Right now he's home with me on 24/7 observation and pain meds while we wait. 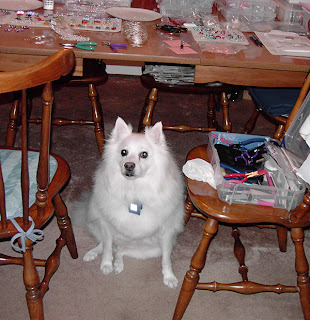 I decided, at friends' urging, to do fundraising for Niko. However, I cannot just take money or ask people to donate for auctions like we see all the time on Facebook. I wanted something better... a way that I could reward people and make their lives easier for helping me save Niko's life. I'm quite likely looking at well over $10,000 of vet bills before we're done and Niko's already had surgery twice in the last year. But he has been there for me through some really bad stuff so I have to try everything I can to save him. I started a page for Niko on Facebook so family, friends and supporters can follow our journey and get updates on his progress. I share photos and post updates as I get them. I also entered a note on his page telling our story if you want to read more than the bits I've written in this post. I hope you'll come over, 'like' his page and join Team Niko. 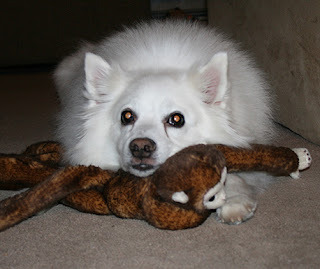 I also set up a fundraiser for him on GiveForward.com called Team Niko. You can find it here... http://www.giveforward.com/teamniko. I posted our story, some photos and updates there as well. And there's a GiveForward widget on the right side of my blog. 1) Everyone who donates will receive a code for 20% off any purchase made through my ArtFire Studio at http://www.DesignsByDebi.artfire.com, even clearance items. 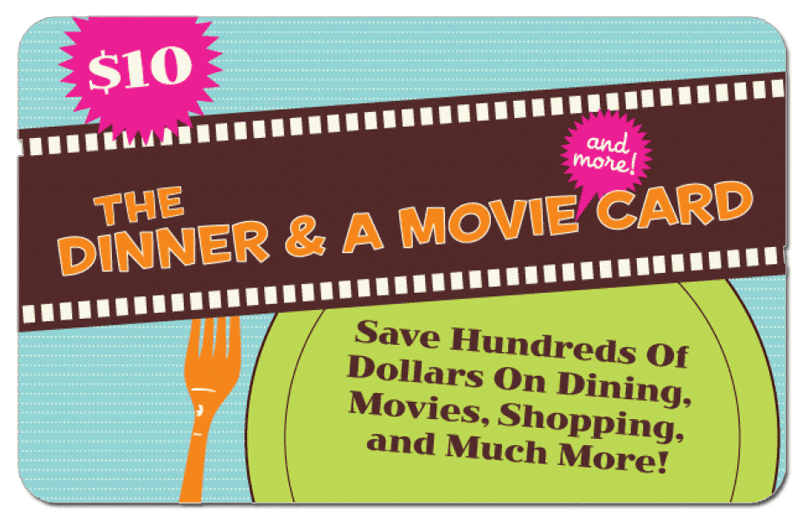 2) Everyone who donates $10 or more will get a "Dinner and a Movie Discount Card" which is actually good for a whole lot more than dinner and a movie... 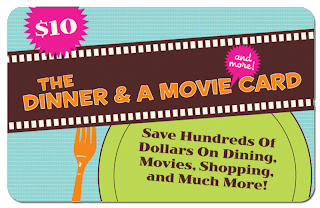 It's an all access discount card good for thousands of deals on dining, shopping, travel, recreation and services all over the USA (including online) for an entire year to use as many times as you want. If you can donate, I'm eternally grateful and you will receive the items mentioned above. I may not be posting as often as usual, but please know that I AM here and I AM working. I'm just spending my work time making sure to take care of my customers. 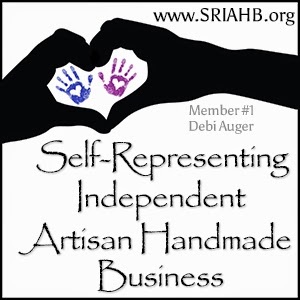 I'm still accepting orders, including custom orders, and that's what I'm focusing on. 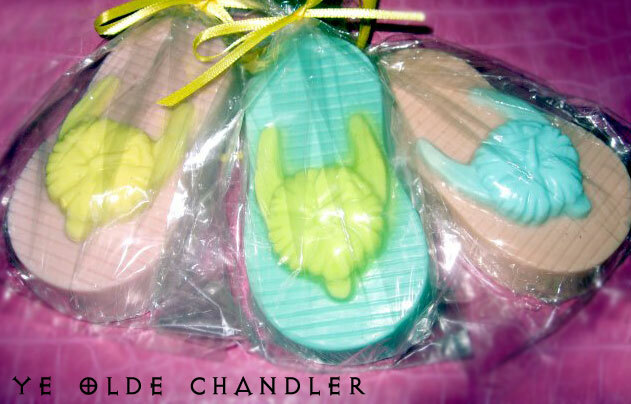 It's National Flip Flop Day!! Aren't they sooooooo cute?? 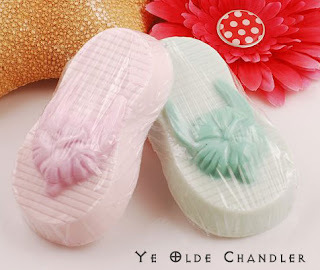 I'm VERY excited because this means that I'm going to be able to have flip flops and hibiscus all year long (even if it's just in the soap dishes in my house for now)!! If you want to order some of these amazing soaps for yourself, just send them an email and you can talk scents and colors one-on-one! 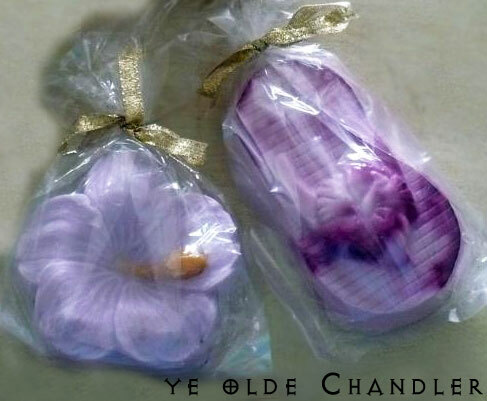 You can email Faye and Lesli at info(at)yeoldechandler(dot)com and you can stop by their Ye Olde Chandler Facebook page, too. The hibiscus soap is $5 and the flip flop soap is $4... a great deal because these are large soaps! 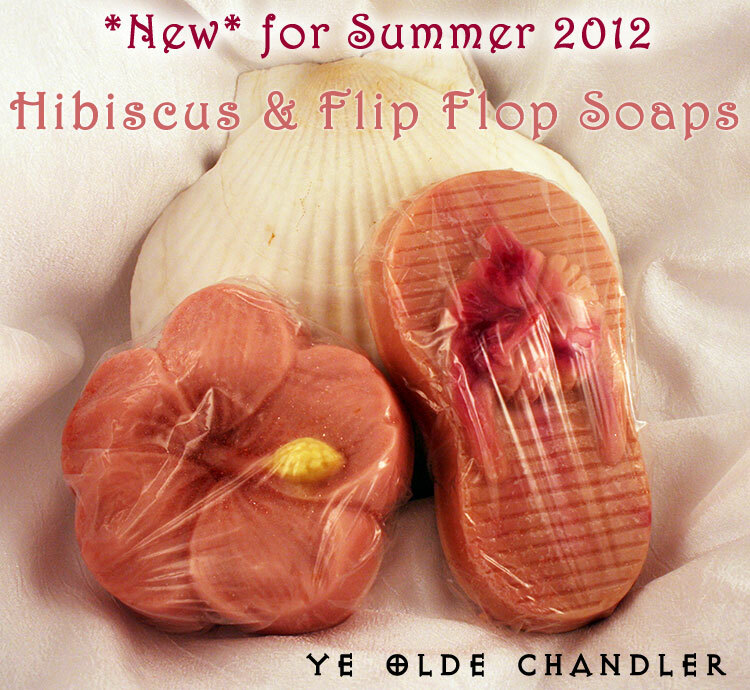 The hibiscus soap is 3 inches in diameter and 1 inch thick! 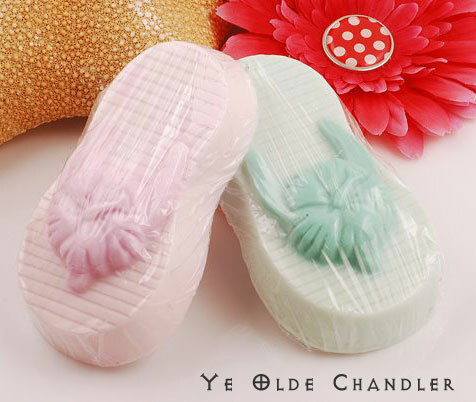 The flip flop soap is 4 1/4 inches long, 2 1/2 inches wide and well over 1/2 inch thick... and that's not counting the straps and hibiscus! They make great gifts! And you can use them for wedding favors, shower favors... lots of cute possibilities here! I hope you're having a great summer so far! Enjoy!